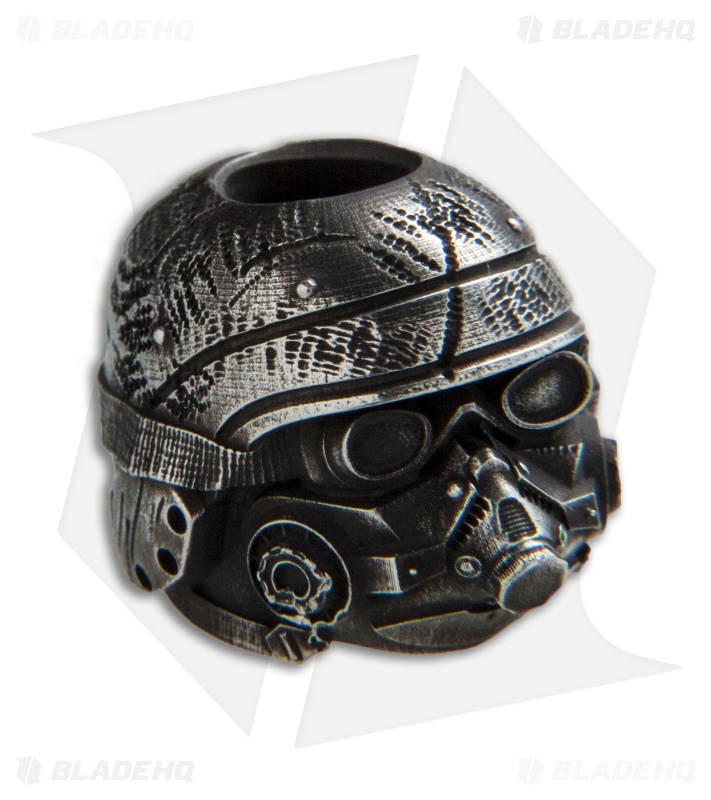 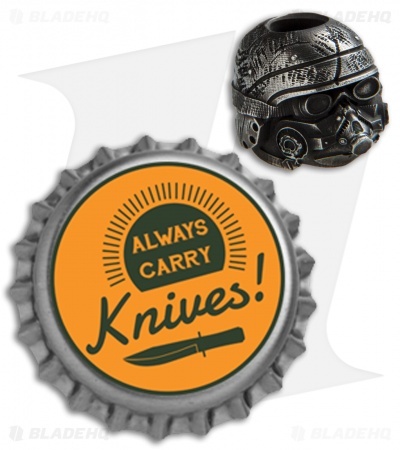 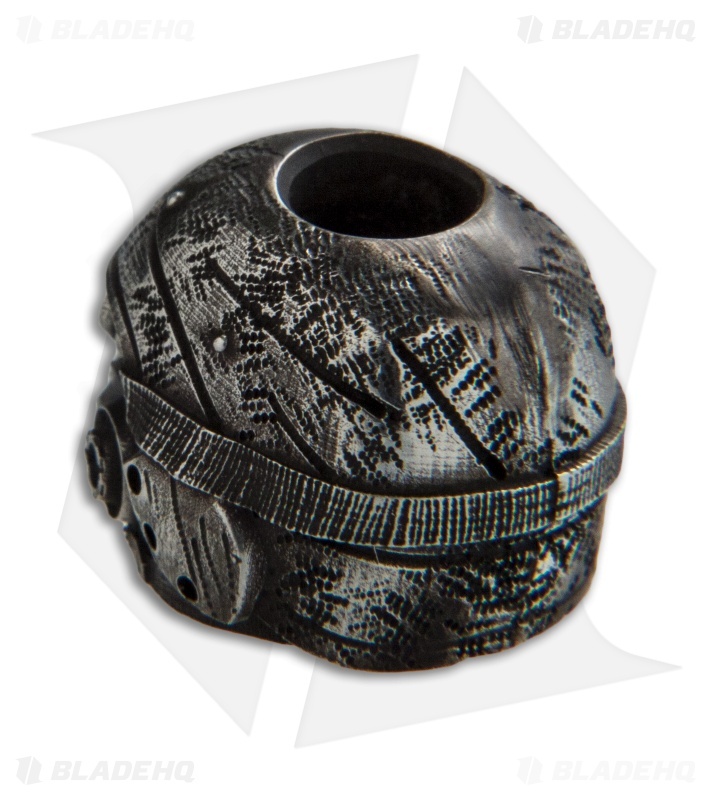 This Killzone lanyard bead from RUS Beads Shop is made with intricate handcrafted detail. The bead is easily attached to paracord lanyards and features a large opening at the bottom to hide knots. Add this custom bead to your knife, zipper pull, or other EDC accessories to truly make them your own.